The Bossier City Police Department is asking the public to help locate two missing teenagers. 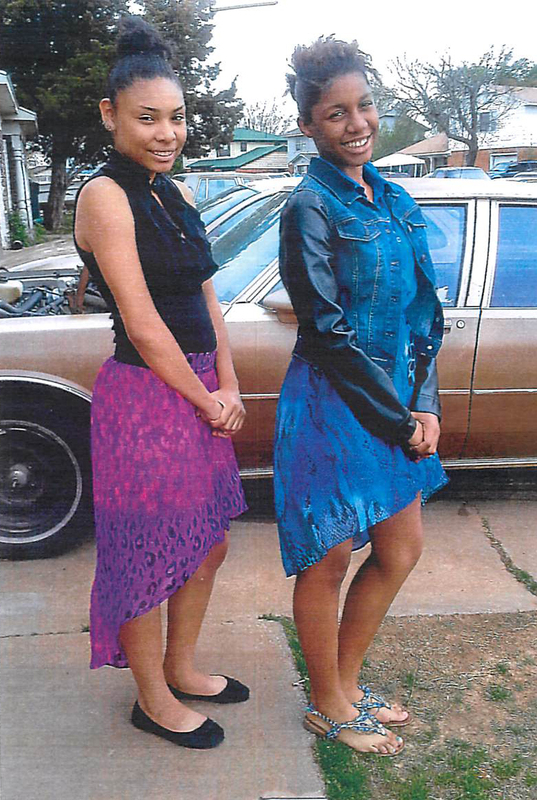 Missing teens Myesha Alexander( right) and Rosie Cobb (left). Myesha Alexander, 15, and Rosie Cobb, 15, were visiting the area from out of town with family. Officers responded to an investigative report just after midnight on Sunday, July 13, of the two leaving their hotel room at Bossier Inn and Suites, 750 Diamond Jacks Blvd in Bossier City, and not returning. 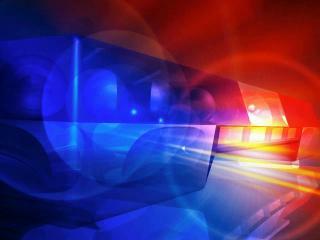 The teens were last seen walking toward Hamilton Road. As of now, the Bossier City Police Department is treating the case as a Runaway/Missing Persons case. They are asking for help in locating the girls and ensuring their safe return to their family. Myesha Alexander is described as a black female, height is 5’6″ and weighs 135 pounds. She was last seen wearing a white t-shirt, brown cargo shorts, turquoise ankle socks and Nike tennis shoes. She also has white stud earrings. Rosie Cobb is described as a black female, height is 5’7″ and weighs 135 pounds. She was last seen wearing a yellow “Sponge Bob” t-shirt, blue shorts and brown shoes. Rosie is also wearing white or pink stud earrings. Anyone with information on their whereabouts are asked to contact the Bossier City Police Department.